Meet us at an event near you! From networking events to wine tasting to basketball pre-game parties, the Alumni Office hosts over 100 events each year all over the country. 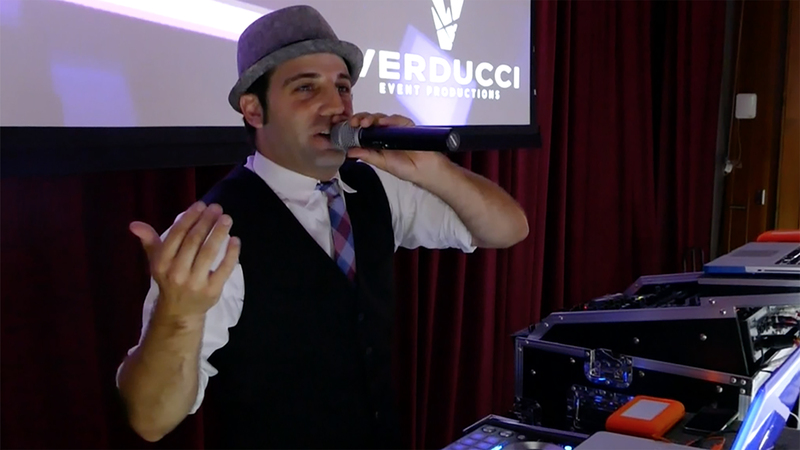 Bring your friends and join us at our next event! Gaels have incredible stories to tell. Watch, hear, and read about the incredible journeys of our alumni. Each year Saint Mary's College of California's Alumni Association honors deserving Gaels and friends by bestowing six different awards for outstanding service to the SMC community. Learn about the 2019 class. Are you getting our emails? Stay in-the-know on news from the College by updating your contact information. Receive information about the College, upcoming events, athletics, and more! 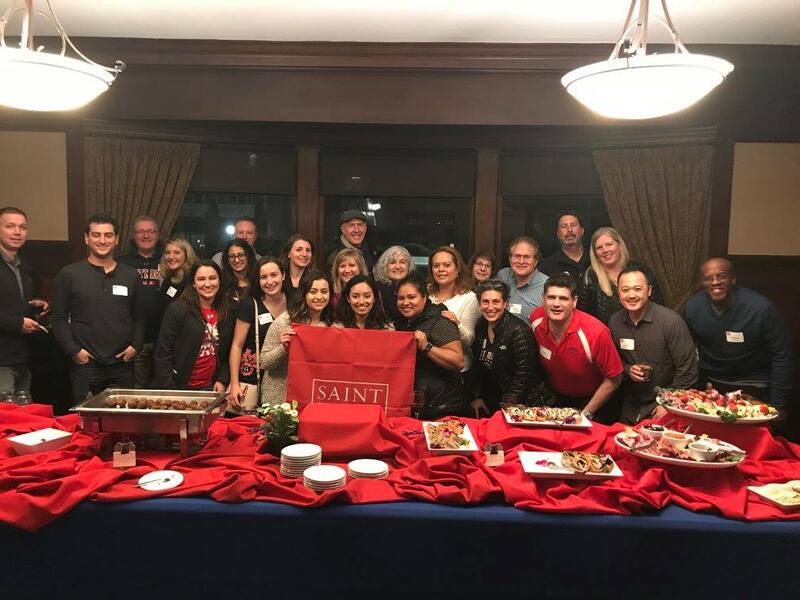 Wednesday, May 1, 2019 - 6 P.M.
Saint Mary's alumni receive a host of benefits as members of the Alumni Association including the Saint Mary's magazine, the SMC Update e-newsletter, career assistance and much more. Click to see all of the options! Oscar winners, NBA champions, leaders in business, education, social justice. Gaels are multi-talented and making an impact in the world. Check out the list. Invest in us. As our newest Gaels embark on their journey, they will benefit, and depend, on our close knit community of world-class faculty, committed staff, and, loyal supporters, who recognize that we all share a personal stake in their future success, and the continued success of Saint Mary's. Join us and help all of us realize our full potential. Have a question and can't find it on the website? Give us a call or shoot us an email! Check out our staff list and we look forward to hearing from you. The superstar director returned to SMC to talk about process and mythmaking with his former professor. Erin-Clare FitzPatrick '11, MA '13 grew up with a love for video games and the stories they told. She turned that passion into a Jan Term course and has been teaching it since 2016. David Chua ’89 answers easily when asked if he had a faculty member serve as a mentor during his time at Saint Mary’s College. In fact, he had two mentors: former Professor Nushi Safinya and former Dean Tom Brown. Today, Chua is the president of Cathay Pacific Steel Corporation in the Philippines and vice chairman of the advisory board of the Metropolitan Bank and Trust Company.